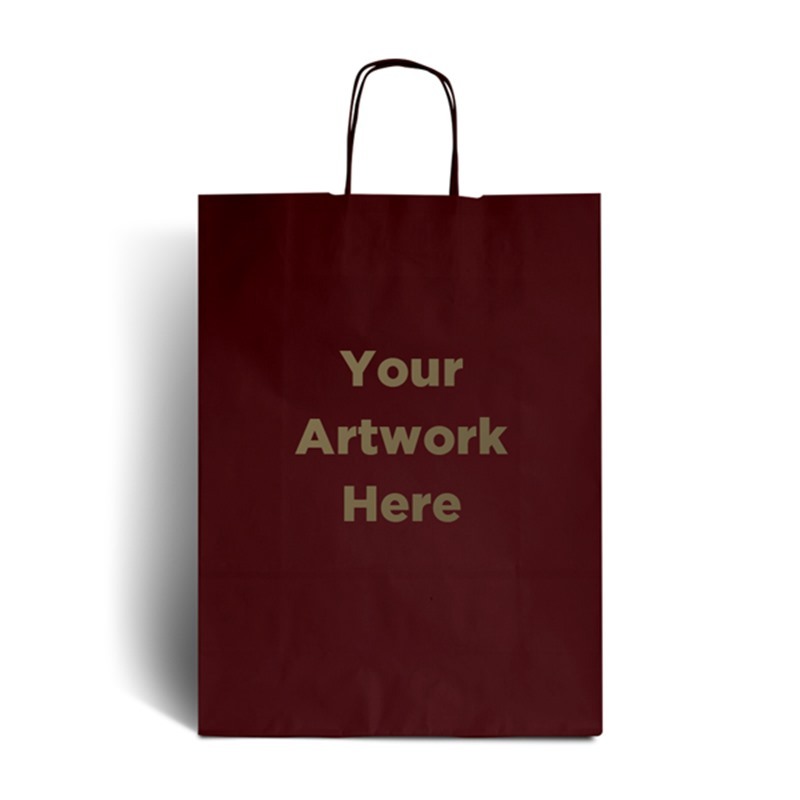 Our White Branded Paper Bags are versatile and great value for money. 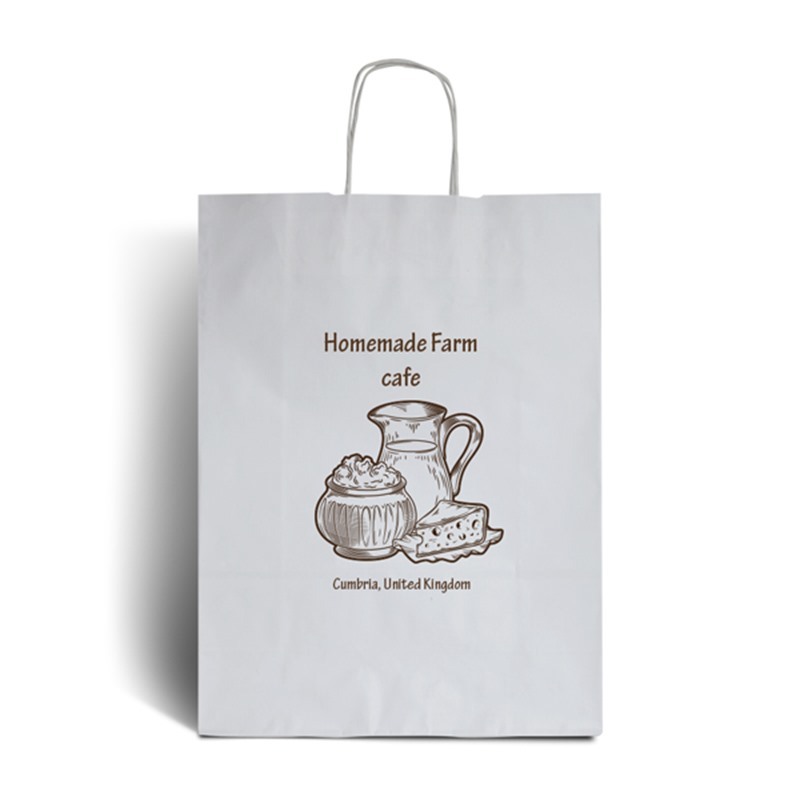 These personalised shopping bags are made in Italy. They also feature a twisted handle and are 100% Recyclable and 100% Bio-Degradable, an ideal alternative to plastic.